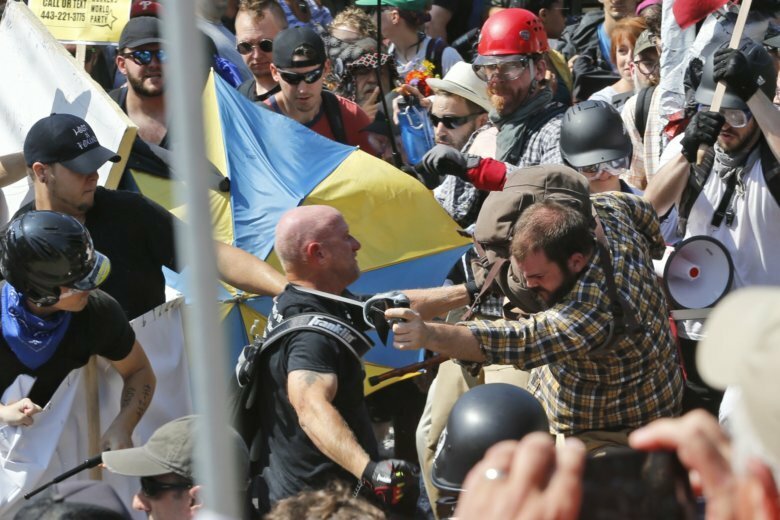 A court filing Thursday suggests James Hart Stern wants to use his new position as director and president of the National Socialist Movement to undermine the Detroit-based group’s defense against a lawsuit. 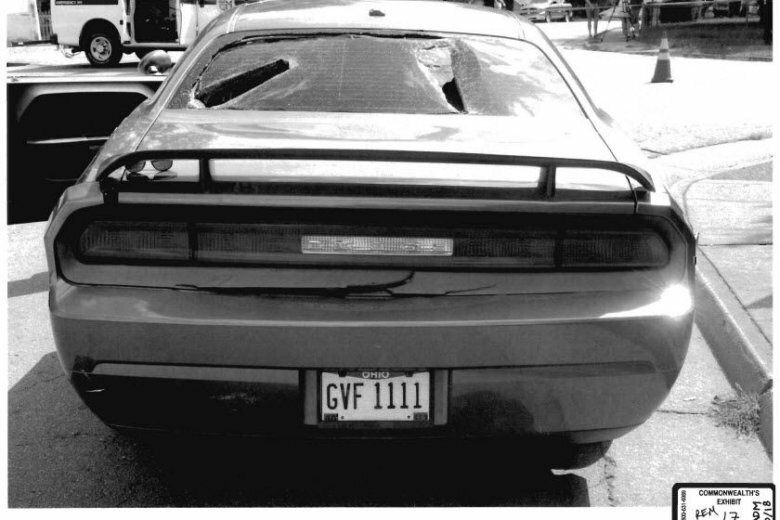 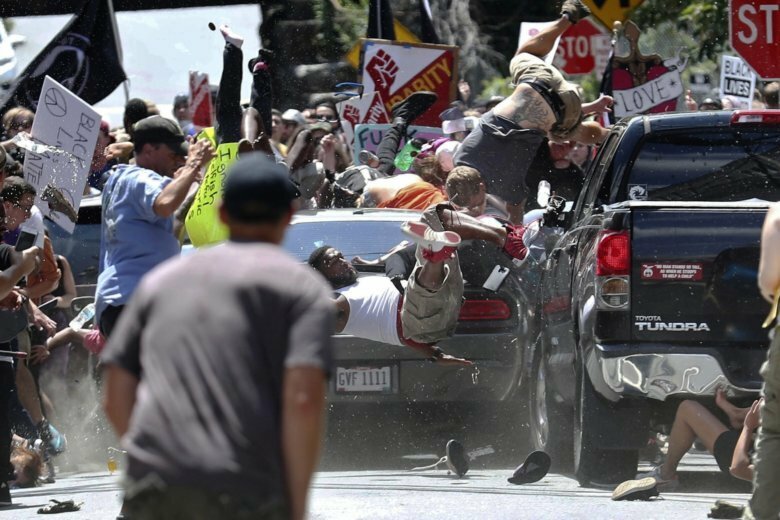 As the man accused of driving the car that killed Heather Heyer heads to trial on murder charges, the wounds are still raw. 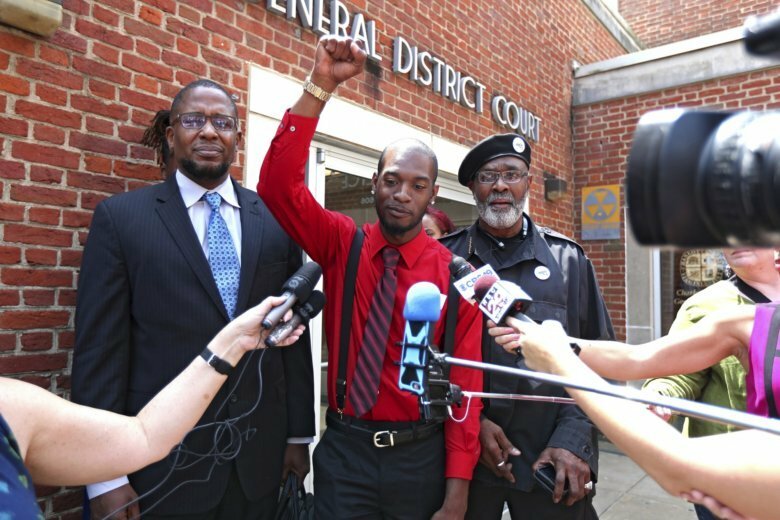 Few in Charlottesville believe the trial will do much to heal the community or the country’s racial divide. 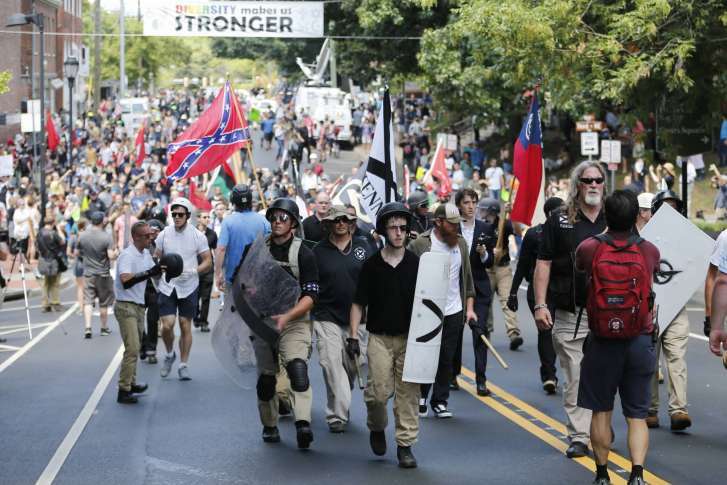 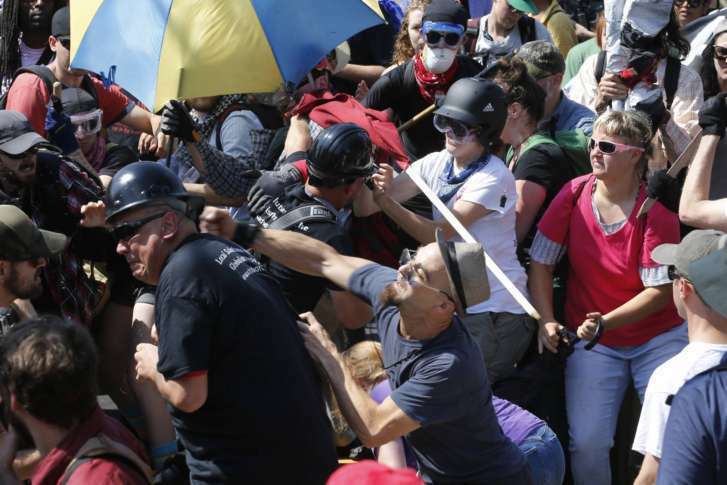 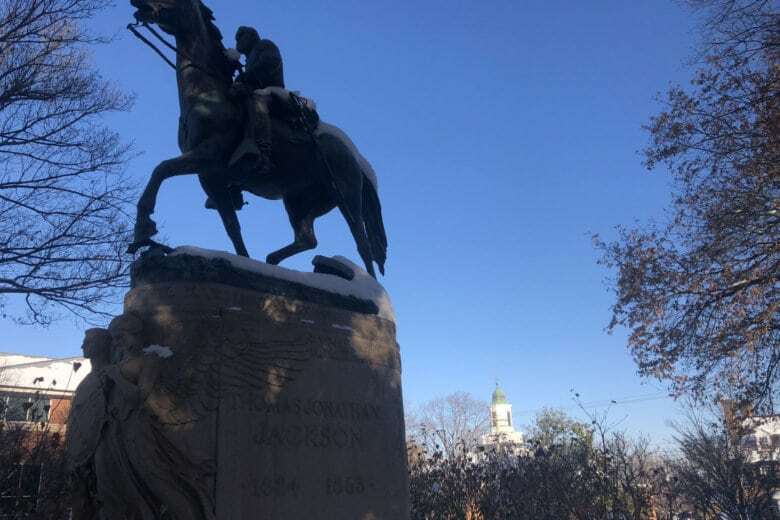 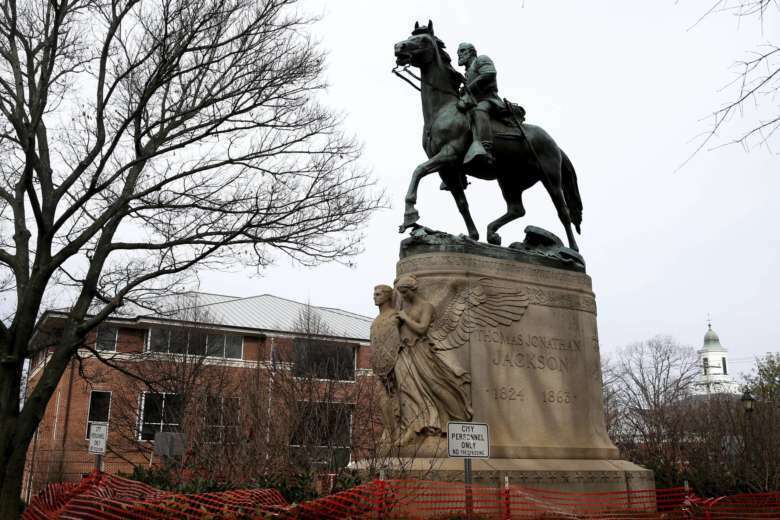 It’s been nearly a year since the deadly white nationalist rally in Charlottesville, and city officials have been working for the past five months with local and regional partners to prevent the same thing from happening this year. 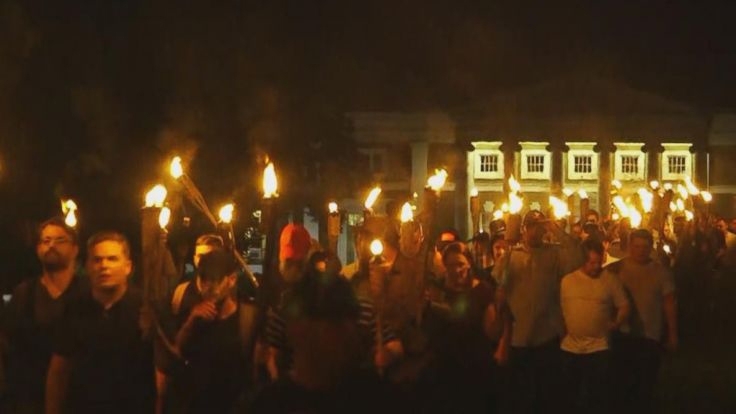 A black man accused of using an improvised flamethrower during a white nationalist rally in Charlottesville has been convicted of disorderly conduct. 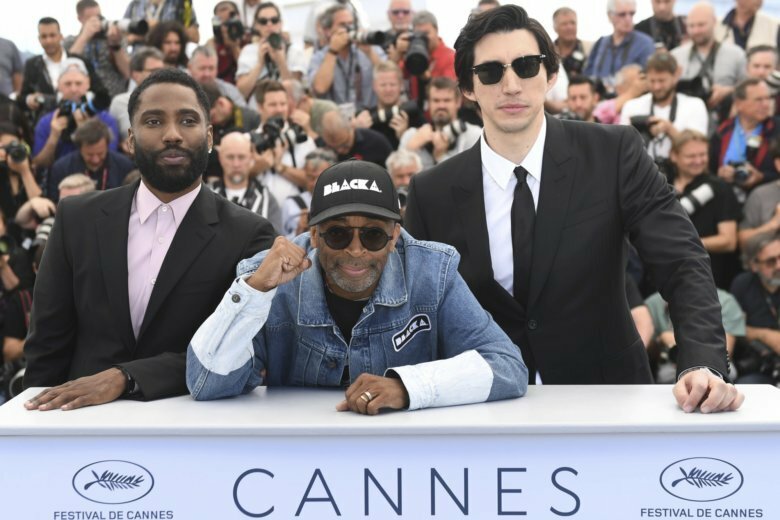 In a passionate, expletive-ridden monologue at the Cannes Film Festival, director Spike Lee lambasted Donald Trump for the U.S. president’s response to last year’s violent white supremacist protest in Charlottesville, Virginia. 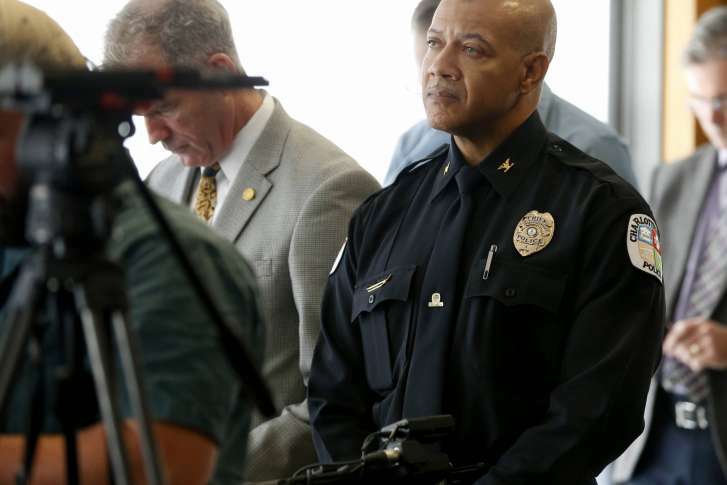 The Charlottesville, Virginia, police chief announced his retirement Monday.